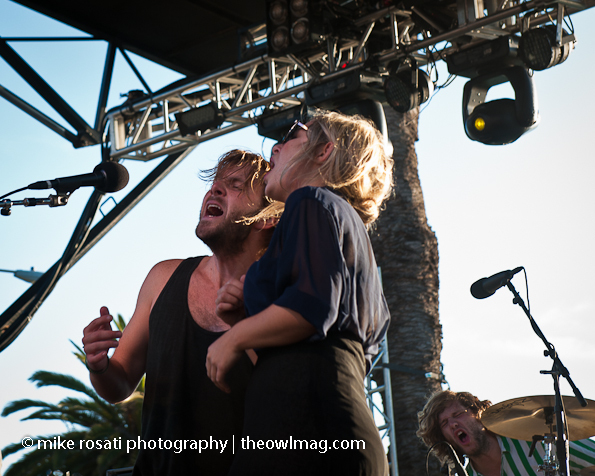 Swooned by their succulent harmonies and charming stage presence The Head And The Heart earned an A+ on our FYF Fest Report Card last August. The folk-pop Seattle band has been going strong since the release of their self-titled debut album. If you’re into gorgeous melodies, tambourines, violins, and a whole lotta talent you simply must discover this Sub Pop band… if you’re not, broaden your horizons and go see them anyway. We promise you won’t regret it!